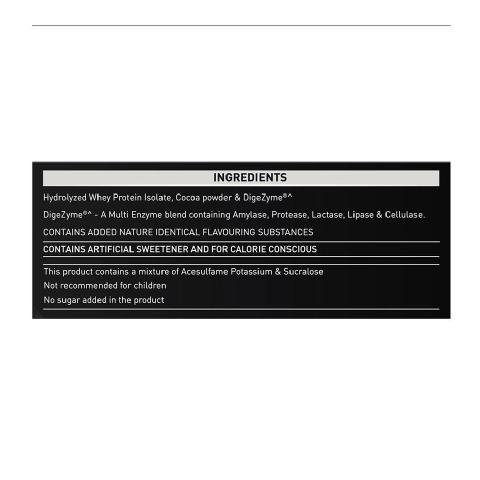 MuscleBlaze® Whey Hydro 4.4 lb Chocolate is a revolutionary hydrolyzed whey protein supplement from the house of MuscleBlaze®. 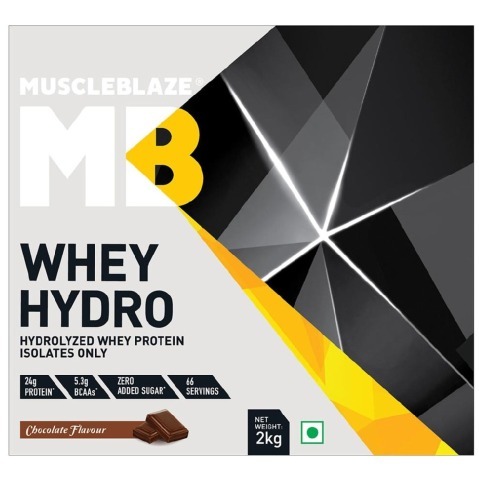 First time in the Indian sports nutrition market, MuscleBlaze® has launched a hydrolyzed whey protein that provides a massive 24g of pure protein per serving (30g) in a delectable chocolate flavour. 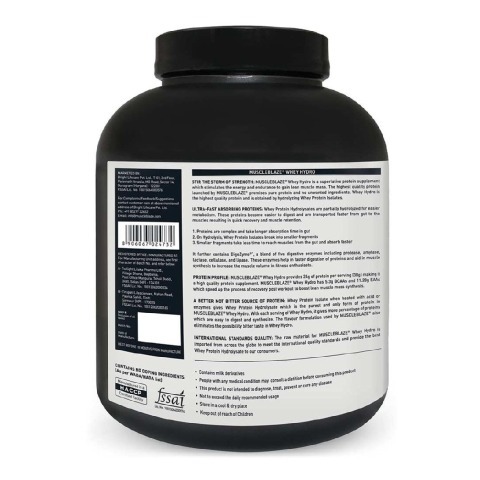 Developed by hydrolyzing the high-quality Whey Protein Isolate, MuscleBlaze® Whey Hydro promises faster recovery, faster muscle synthesis to result in lean muscle mass. 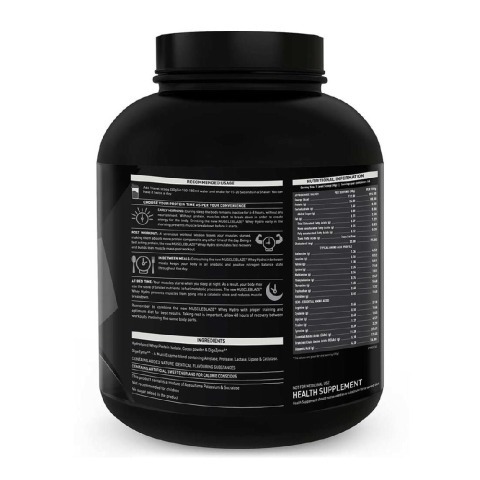 The key highlight of the supplement is its highest absorption rate amongst all the whey protein sources. 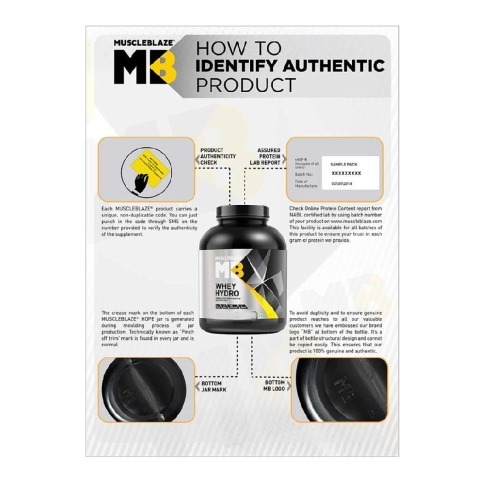 Hydrolyzed Whey Isolate is known for its ability to be digested and absorbed in the gut easily thus making its way to the muscles faster than any other kind of whey protein supplement. 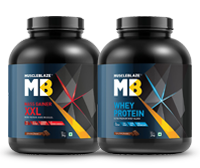 For the first time in Indian sports nutrition market, MuscleBlaze® brings to you Whey Hydro which provides 24g of quality protein with BCAAs and EAAs per serving to help you attain that sculpted body. 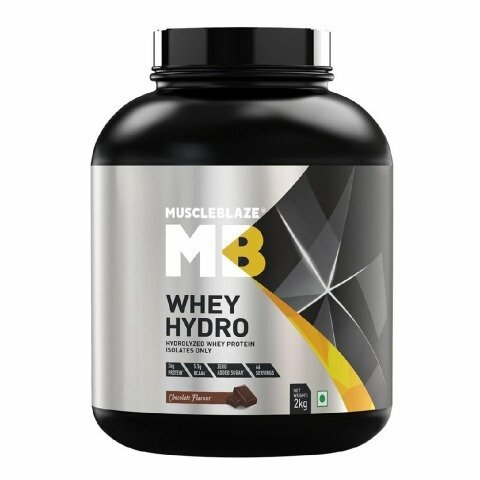 Mix 1 Scoop (30g) of MuscleBlaze® Whey Hydro in 150-180ml water and give it a robust shake for 45-60 seconds using a shaker and obtain a rich creamy shake. 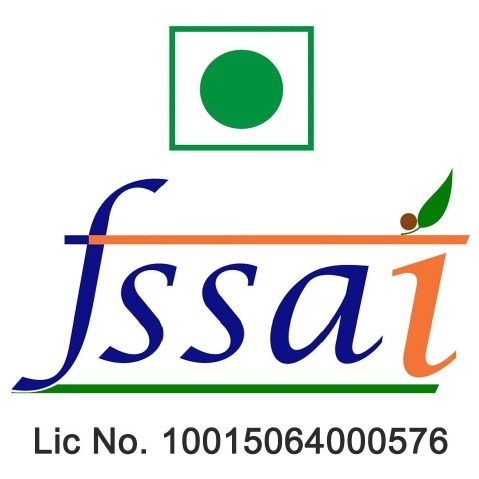 For best results, consume twice a day. 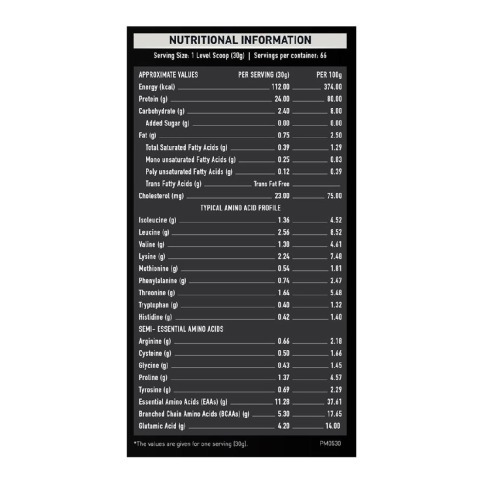 Early Morning: Glycogen levels start to drop while our bodies are inactive to provide fuel to carry out body functions. 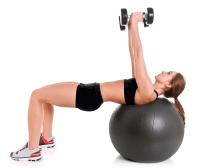 This makes the stored amino acids to be used as fuel causing muscle breakdown. To retain the muscle mass during inactivity period, consume MuscleBlaze® Whey Hydro 4.4 lb Chocolate early in the morning to replenish the lost muscles.